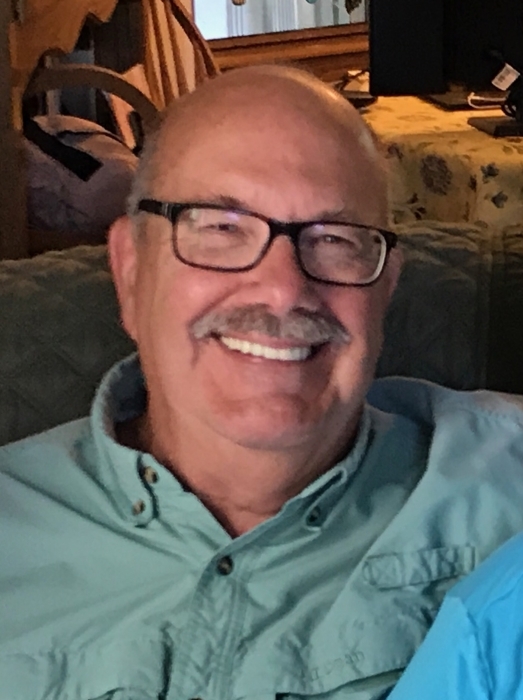 Richard Lee Haythorn, age 66 of Lake Cable, passed away Monday, January 28, 2019 at Aultman Hospital. He was born April 1, 1952, in Canton, the son of the late Bryant and Leona (Harter) Haythorn. Richard graduated from Jackson High School and Stark Technical College with an associate degree in mechanical engineering. He was a member of Jackson Friends Church where he and Susan were married. He worked at the Hoover Company as a draftsman for 2 years then joined the Timken Company. He retired from the Faircrest Steel Plant as a millwright after 30 years of service. Rick was an avid deer hunter, fisherman, and golfer. He could recall all the details of every hunt, every fish caught and every golf stroke swung. He was a long-standing member of the Lone Eagle Bowmen Club. Rick also enjoyed painting projects at church and helping any neighbor in need. In addition to his parents, he was preceded in death by his in-laws, Ronald E. and Martha A. Bickel. Rick is survived by his wife of 25 years, Susan (Bickel) Haythorn; his aunt, Martha Piatt, his family, nieces and nephews and friends that he treasured; sister, Teresa (Larry) McDonald; brother-in-law, Todd (Diane) Bickel; sister-in-law, Gail (Laura) Bickel; nieces, Tiffany (Marshall) Boivin and great-nephew, Korbin; Shanna (Edwin) Lamb, Emily Bickel, Bethany Bickel and fiance Phil Rau; and a special nephew, Stephen Bickel. A memorial service will be held on Saturday, February 2, 2019 at Jackson Friends Church, 7945 Portage St NW, Massillon, OH 44646 at Noon with Pastor David Tebbs officiating. The family will receive friends an hour prior to the service at the church from 11am to Noon. His final resting place will be at Sherman Cemetery in Sherman, NY. In lieu of flowers donations may be made to Jackson Friends Church.